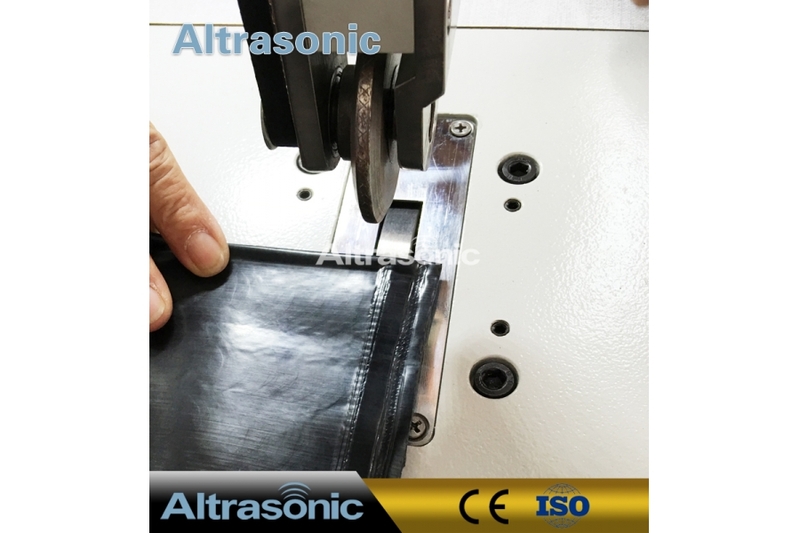 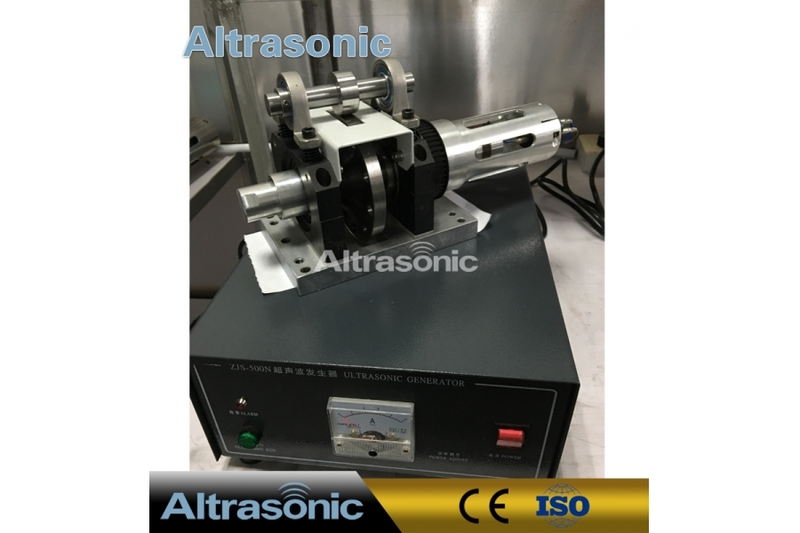 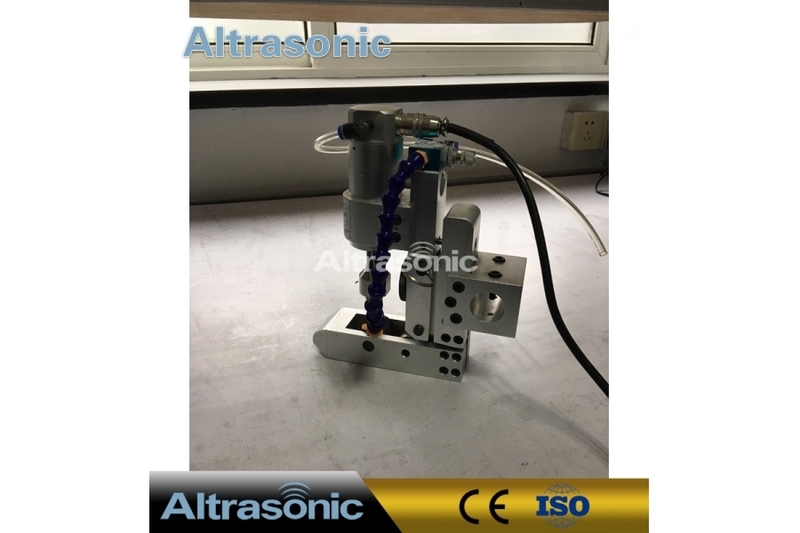 The ultrasonic sewing machine applys to lace clothing, ribbon,trim,Filter, Lacing and quilting,decoration products, handkerchief, tablecloth, curtain, bedspread, pillowcase, quilt cover, tent, raincoat, disposable operating coat and hat, disposable mask, non-woven fabric bags and so on. 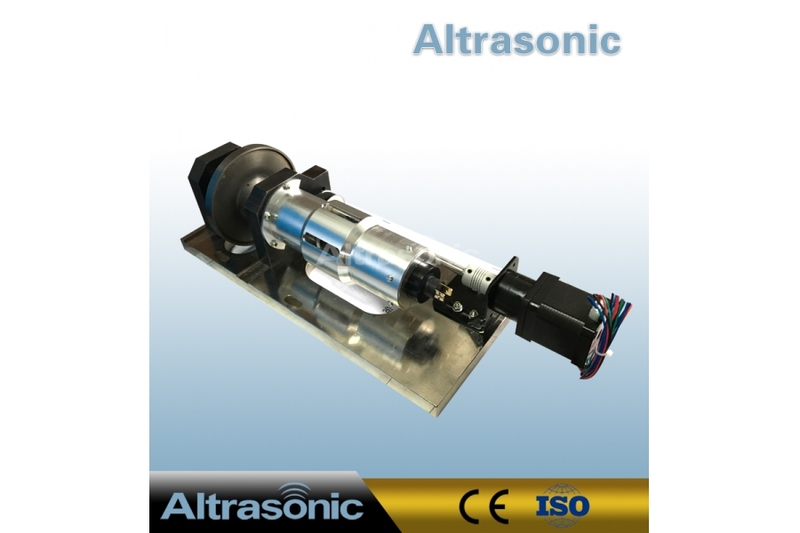 The wheels and most of parts are made from titanium materials, long service life. 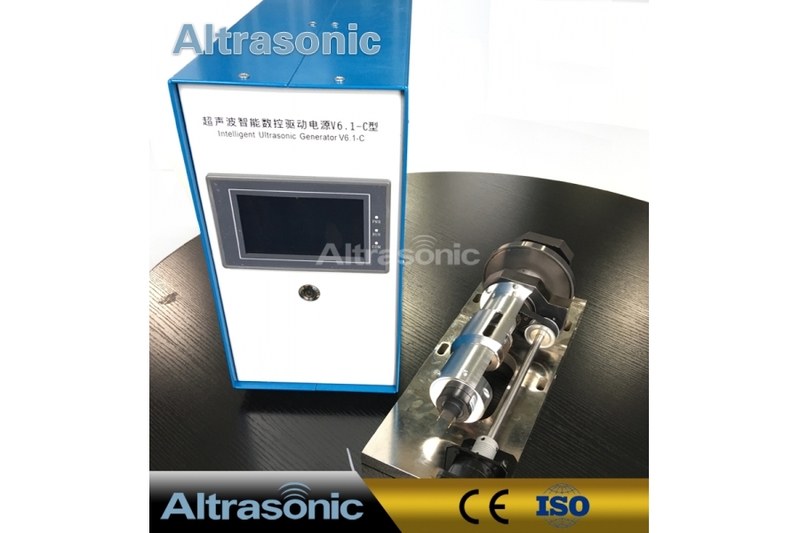 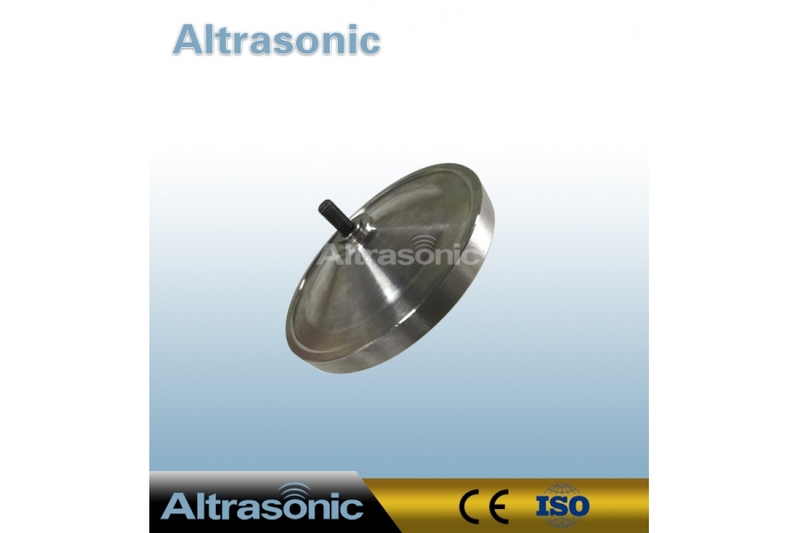 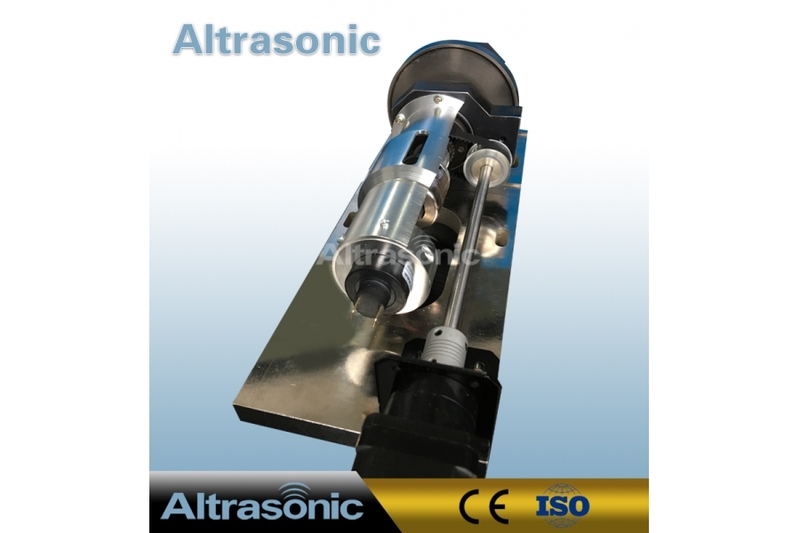 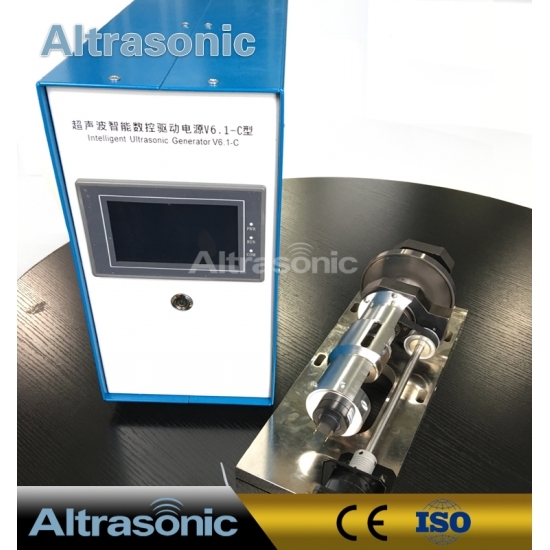 Digital ultrasonic power supply, automatic tracking frequency, with real-time monitoring LCD screen. 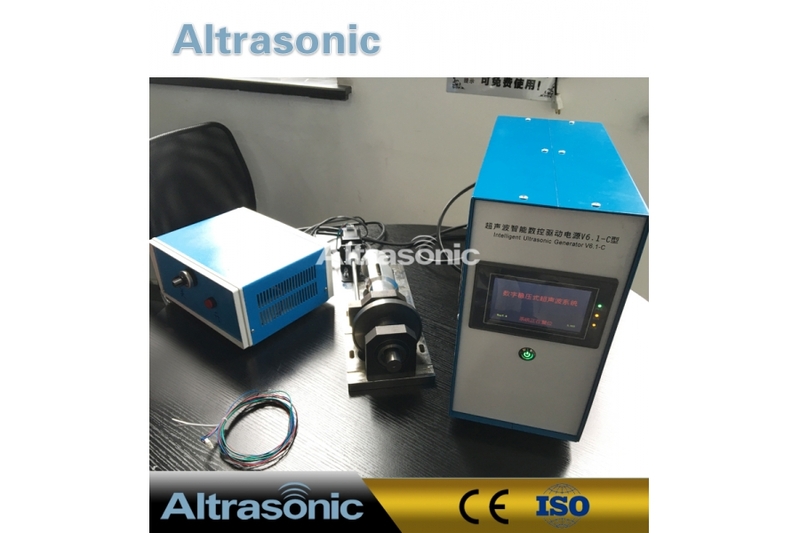 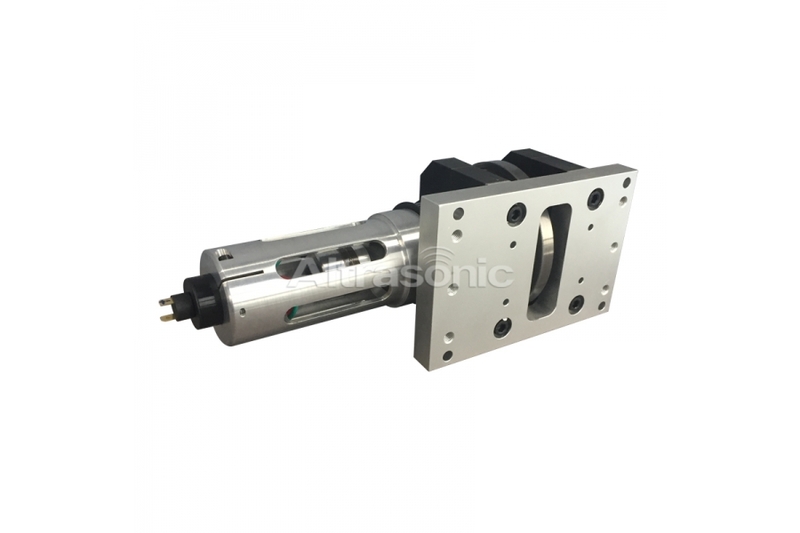 Easily integrated on customers' current processing line.